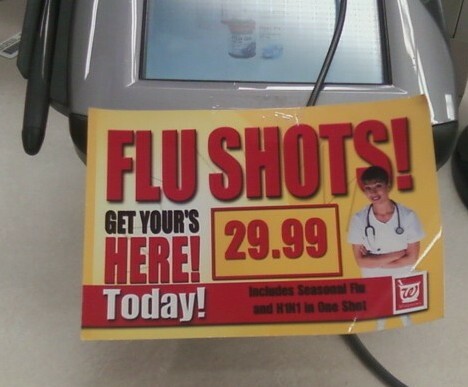 Leigh spotted this badly punctuated sign at Walgreens. Some people think that the name of the store itself is missing an apostrophe, as well. For whatever reason, Walgreens went the way of Starbucks and omitted any punctuation from its name. Also, why was Walgreens advertising flu in the spring? Everything I have ever read about flu shots says to get them in the fall. Maybe this was from a Walgreens in South America? The inevitable backlash to the energy drink craze has arrived: relaxation drinks. 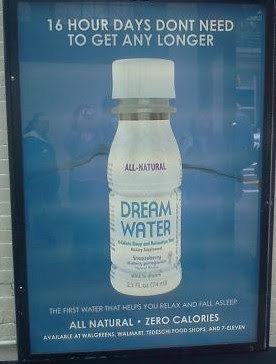 But Dream Water's proofreader must have been a little too relaxed when reading this ad that I spotted at the Park Street T station. In case you can't read the smallish font on this photo, don't is missing an apostrophe in the headline. 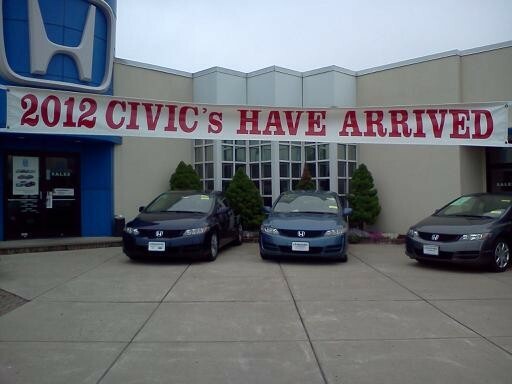 With the end of the world happening tomorrow, this may be the last apostrophe catastrophe I will ever post. It's a Friday and there's really nothing we can do about the impending apocalypse, so today's catastrophe will involve alcohol. Obviously. 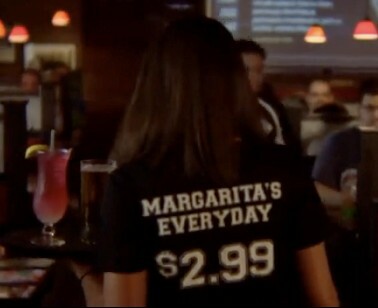 Besides the obvious apostrophe catastrophe in margarita's, every day should be two words. This restaurant's website also contains an apostrophe catastrophe involving kids meals [sic]. As Britney might say, keep on drinking till the world ends. 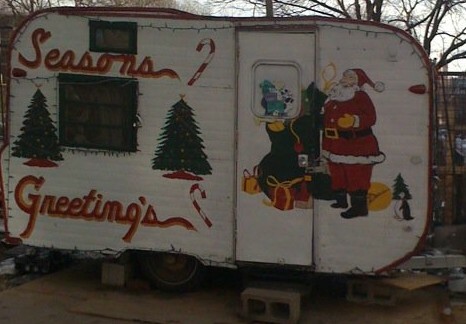 Thanks to Alan for sending in this festive apostrophe catastrophe from Grand Rapids, Michigan. It still feels like November in Boston, so it seemed like an appropriate time to post this Christmas double apostrophe catastrophe that Patty spotted in the South End a few months back. Sleepy must have proofread this sign at Disney World. But it makes me grumpy. Grammar is nothing to sneeze at. 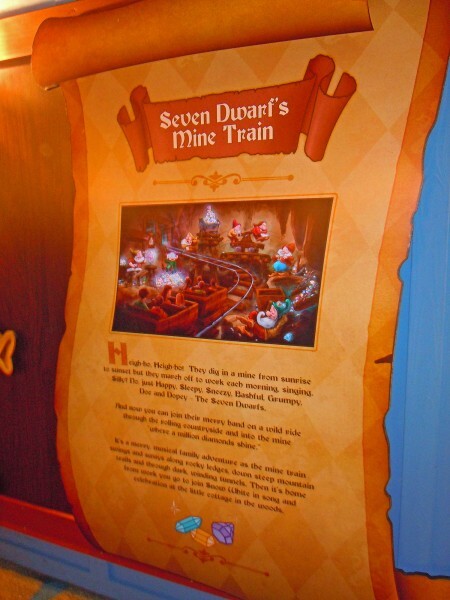 Thanks to Rae for sending in this apostrophe catastrophe from the new Seven Dwarfs Mine Train ride. Being stuck in a mine filled with bad punctuation is my worst nightmare. 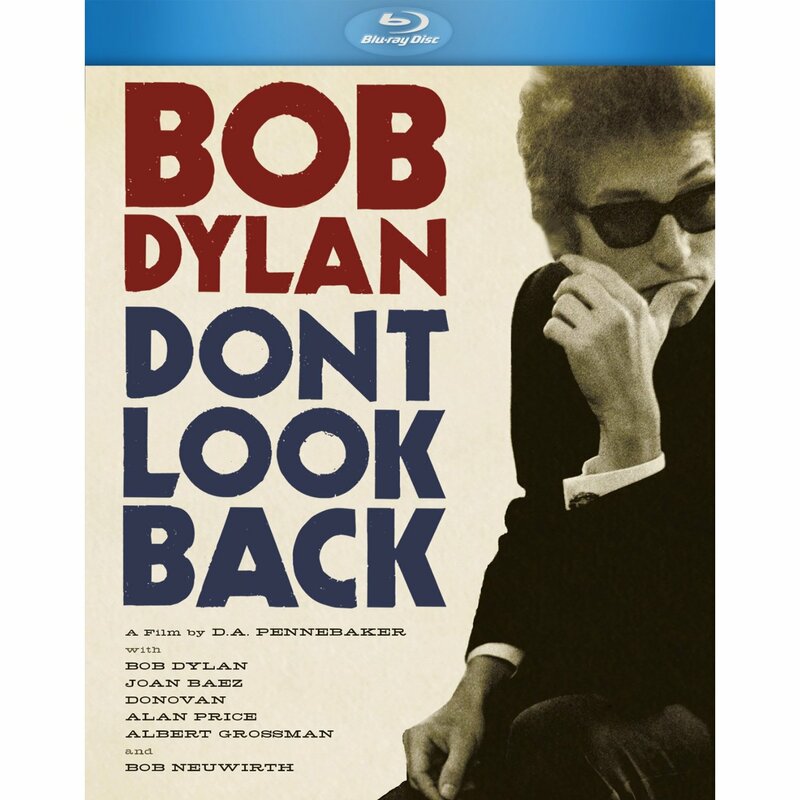 This blog claims that the director of Dont Look Back [sic] purposely left the apostrophe out of the title. Intentional or not, I still think it's a catastrophe. Do think twice; it's not alright. Style guides traditionally call for the apostrophe in Mother's Day to be placed between the r and the s because the holiday is supposed to honor one's own mother. But in this day and age, should we rethink the apostrophe placement to accommodate nontraditional families? This cartoon from the New Yorker provides food for thought. Thanks to Mary and Julia for sending me this cartoon, and thanks to my mom for being the best mom ever. 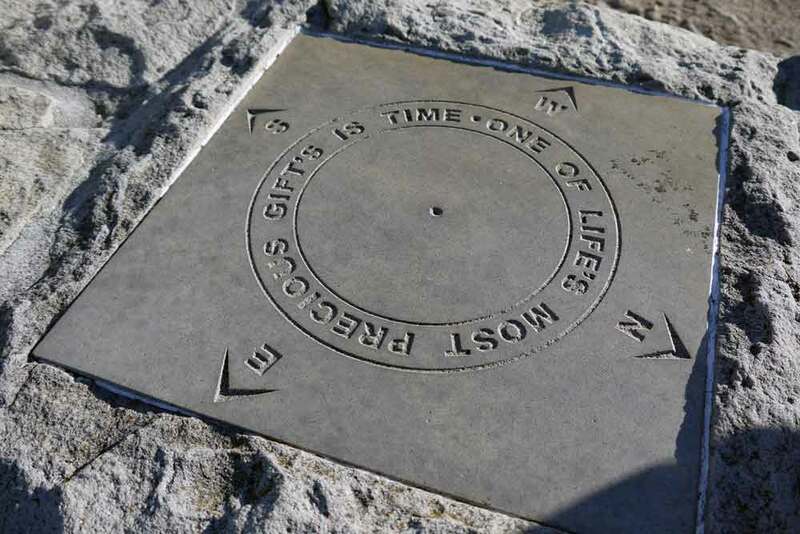 Ian reports that he was generally impressed by the punctuation in South Africa, but he found one glaring error set in stone atop Table Mountain. 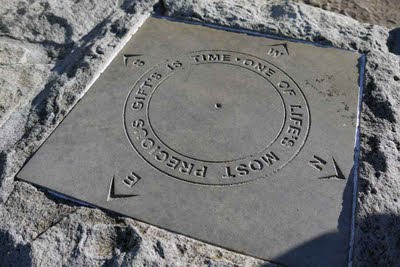 Life's is OK because it's a singular possessive, but gift's should just be a plural. Check out Ian's blog here.